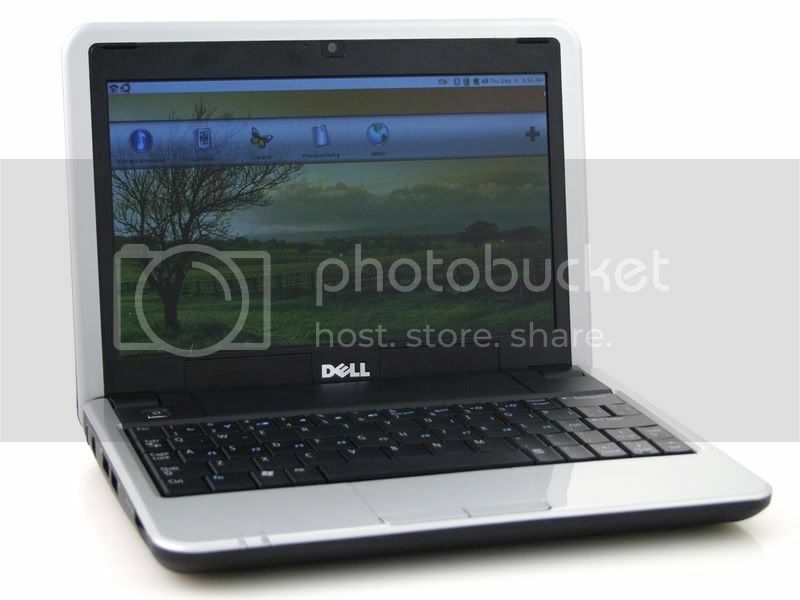 I want to buy myself a netbook since Dell released Insprion Mini 9, it’s an 8.9″ netbook with Ubuntu Linux or Windows XP systems as you prefer, only 0.99 kg weight makes it very easy and convenient to carry. What’s the most important is that it’s price is very competitive and favorable, the Ubuntu version is only 2650 RMB, while WinXP version only 3499 RMB as the starting price, according Dell China’s Official Taobao Mall. It’s very small with a 1024×600 resolution screen, and Ubuntu 8.04 Linux system with Dell customised interface, which is very cool, I like it because I am bored with Fedora 9‘s default GNOME interface. 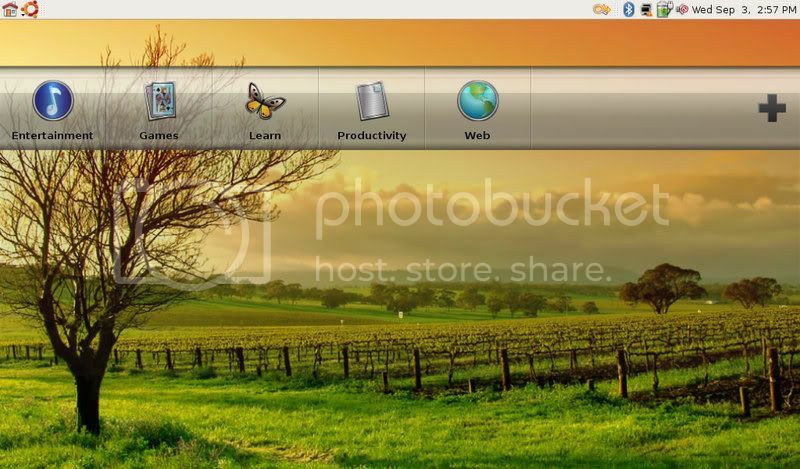 What’s more important is that I am a beginner of GNU/Linux, I used only Fedora before, it’s better for myself if I would have a chance to try Ubuntu. It looks very nice, especially the Dell customised UI, and, with lots of softwares pre-installed. 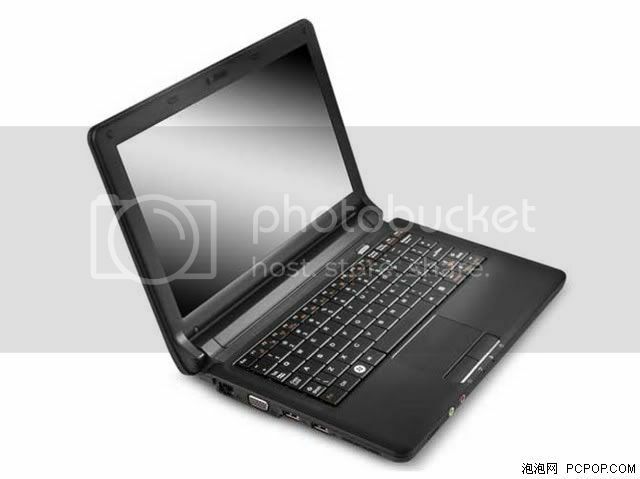 Another Chinese notebook manufacturer Hasee has a series of Intel ATOM netbooks too, with low prices but high value. One of my favorite model Q130B is only 2699 RMB, with high performances. To buy a Hasee Q130B with Windows XP system for my office work? Or buy a Dell Ubuntu Mini for entertainment? it’s so hard to make a decesion. I compared it to an eee pc. I like the size and functionality of the Dell quite a bit more. I haven’t seen Ubuntu on it. XP was quite functional. I know that the Dell Linux team is very pleased with the Ubuntu version. @David Duncan, Well, Yes, Dell sell Ubuntu laptops and computers, and I also prefer Dell Mini 9, as it’s design looks much better than Asus EeePC.